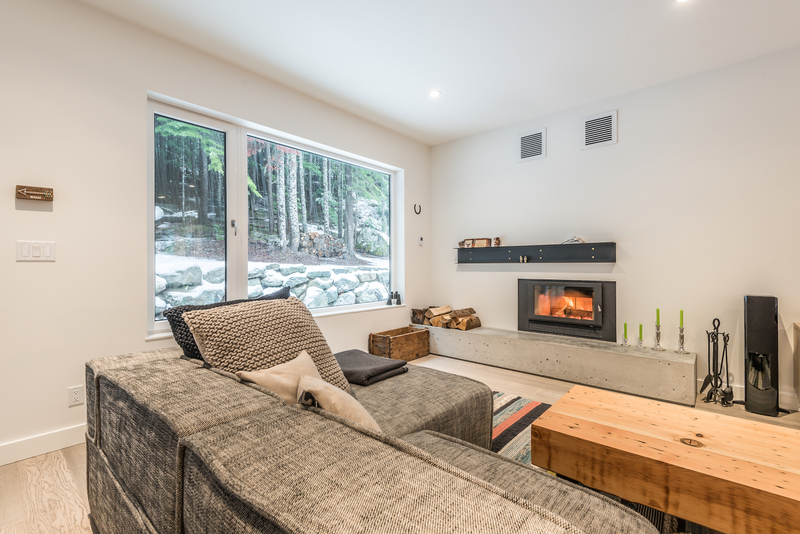 Whistler Cay Estates is located on the northern side of beautiful Alta Lake in Whistler, British Columbia. 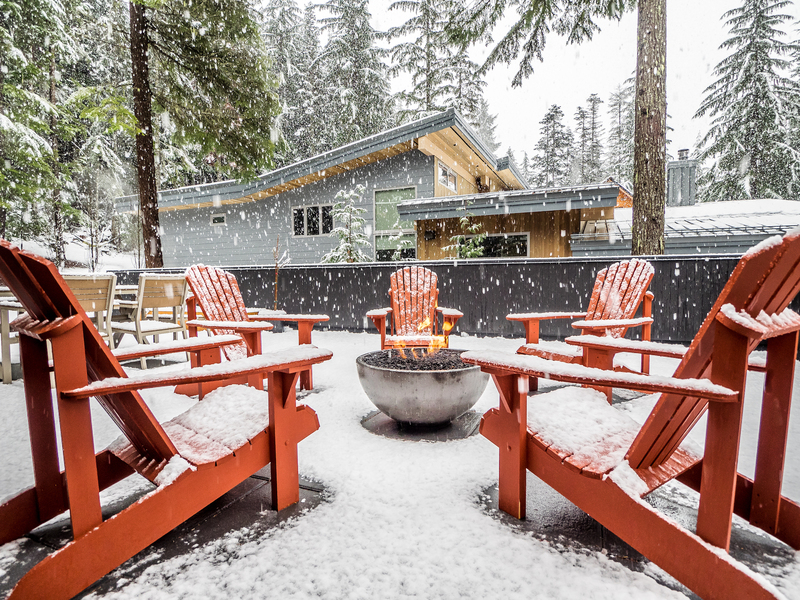 This sunny neighborhood is located near Whistler Village and all its amenities. 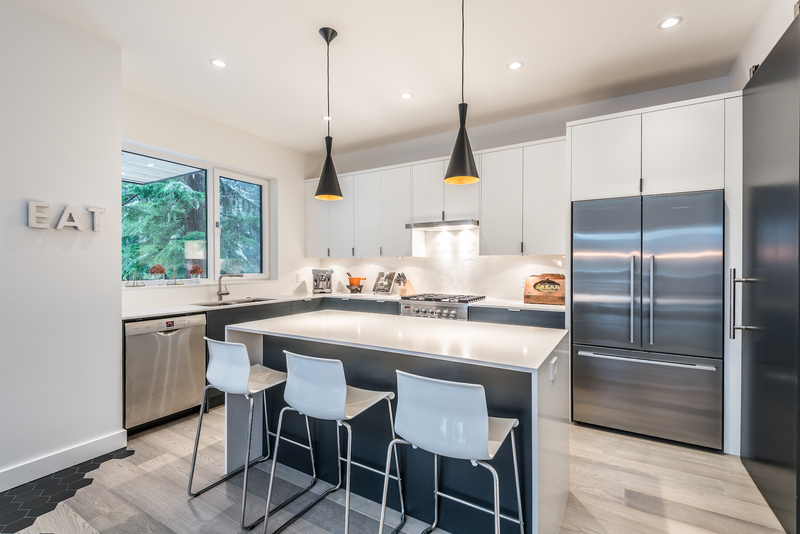 This newly completed high-end four bedroom home is on a quiet cul-de-sac beside the Whistler Golf Course and the Valley Trail. This bright open-concept home features a cozy wood burning stove, vaulted ceilings, gourmet kitchen and pantry. 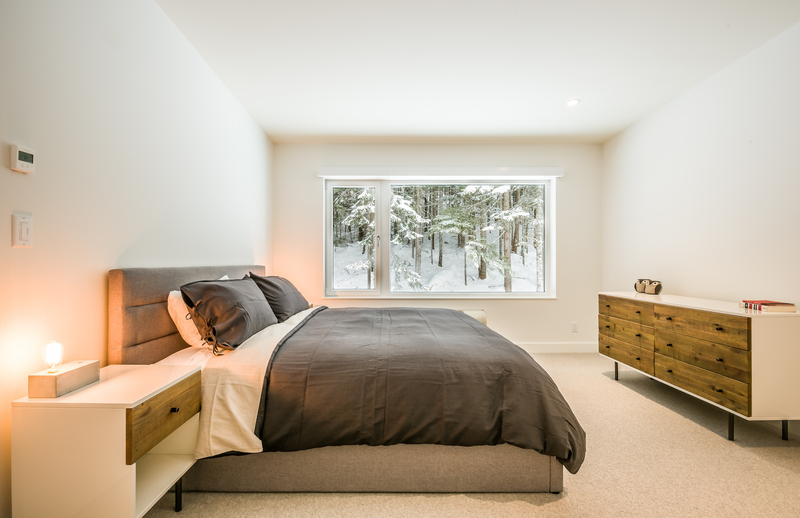 The master bedroom has a walk-in closet and en-suite with steam shower. Oversized sliding doors open to an expansive patio to enjoy in the summer and winter. 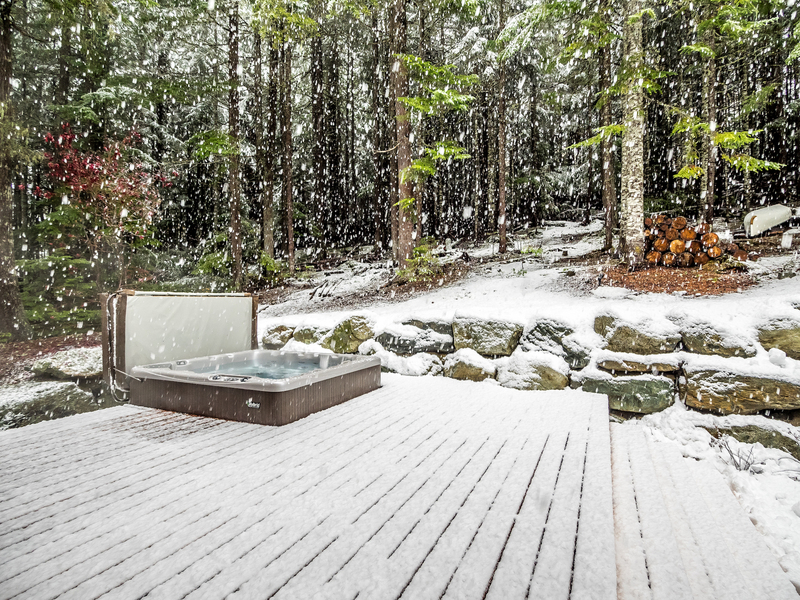 This home backs onto a forested area for added privacy, and includes a hot tub to enjoy after a day on the mountain. The house is energy efficient and features radiant heat throughout. 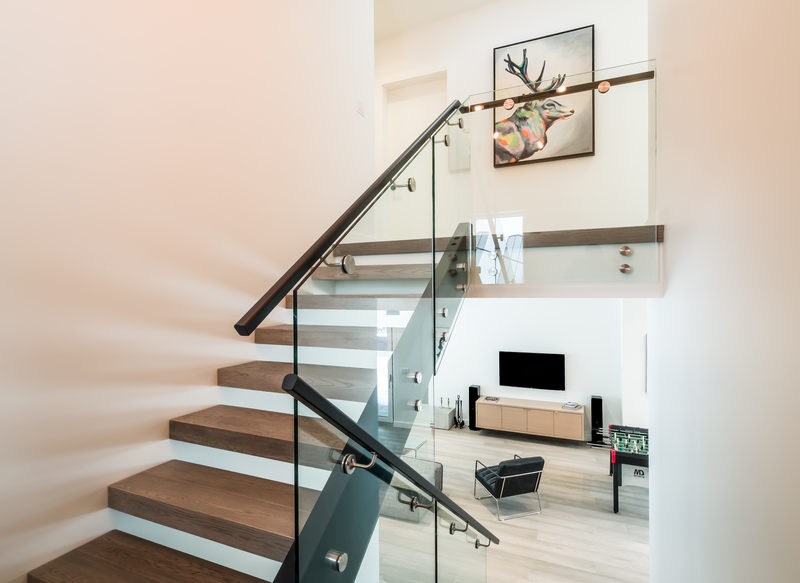 Architecturally designed with Whistler lifestyle philosophies in mind, this home flows beautifully. This home is listed for $3,799,000 Canadian ($2.974 million US) with Macdonald Realty Ltd. and is showcased by Luxury Portfolio.